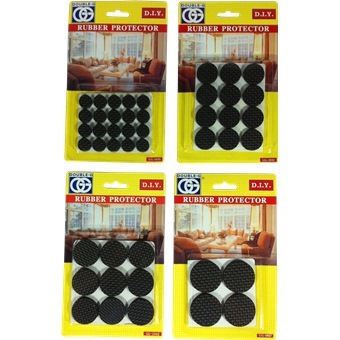 GG BLACK RUBBER SKID RD DISCRubber Suitable for smooth surfaces.Skid-Proof.For Book ends,Chair backs,Ashtrays,Table lamps,Fruit bowls,Vases,Ornament and Cupboards. 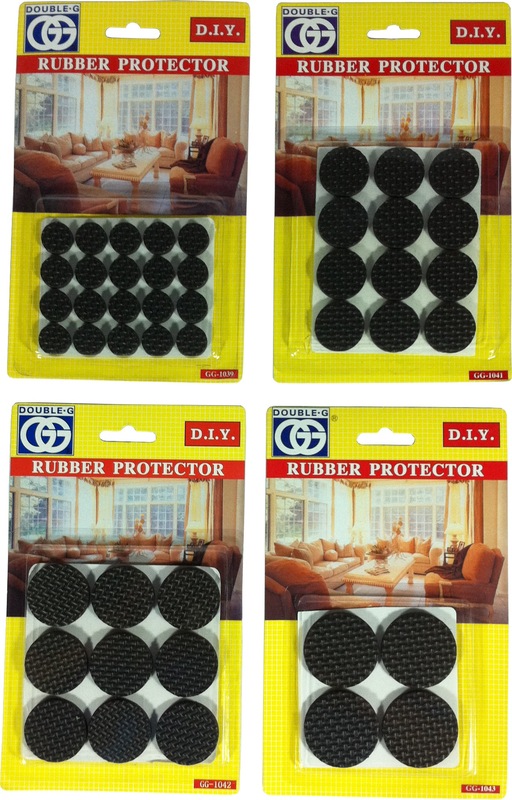 Rubber Suitable for smooth surfaces. For Book ends,Chair backs,Ashtrays,Table lamps,Fruit bowls,Vases,Ornament and Cupboards. 2) Position pad in position and press firmly on pad.